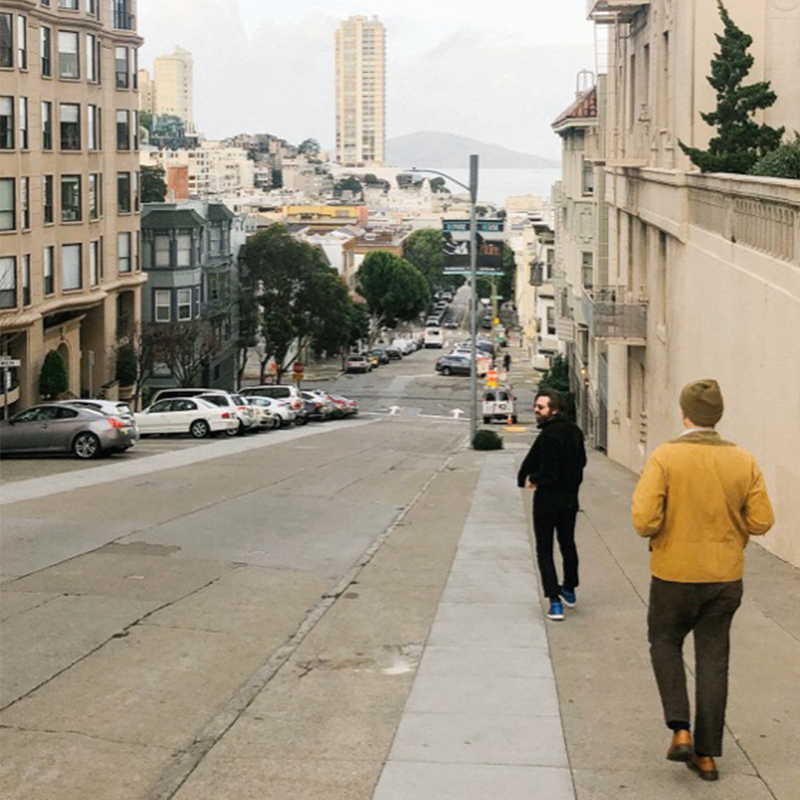 Our traveling men's shop is back for the spring, hitting six cities across the United States. 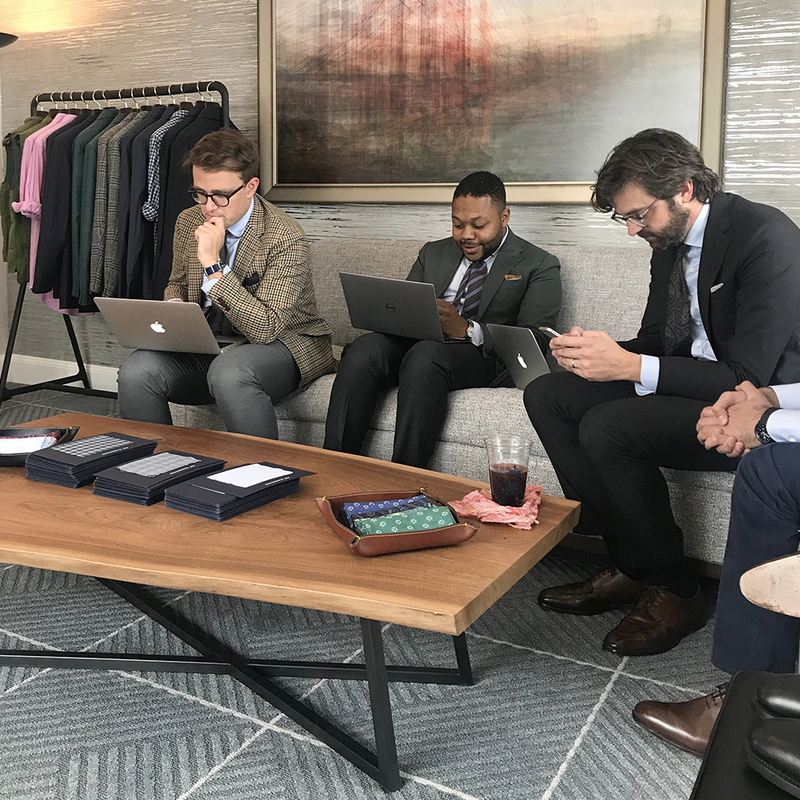 We bring a small team of guys & master tailor (plus moodboards & music) and set up in a hotel suite or clubhouse to create a full-on customer experience much like we do in our brick-and-mortar shops. 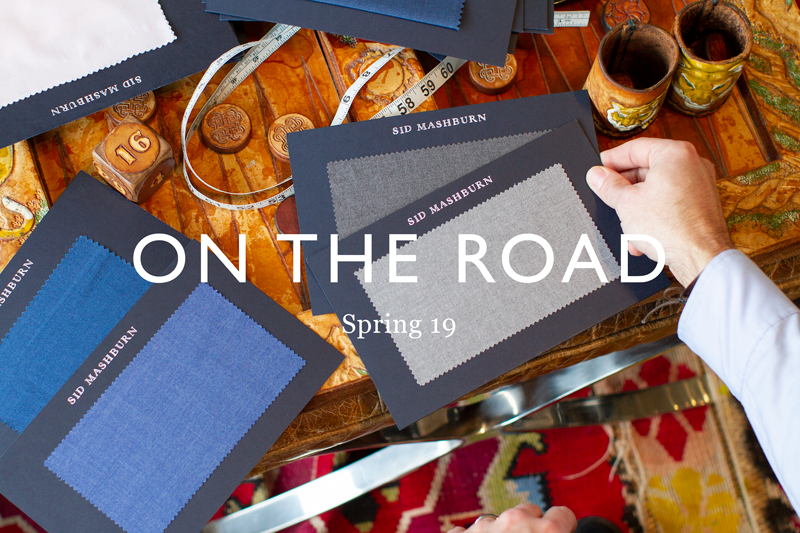 We'll have a selection of the newest Spring 19 fabrics for Made-to-Measurement (plus some of Sid's forever favorites), along with a selection of off-the-rack items including suits, jackets, shirts, trousers, shoes & accessories. Keep reading to see where we'll be, what it looks like, and some frequently-asked questions. WHY SHOULD I COME SEE YOU ON THE ROAD? 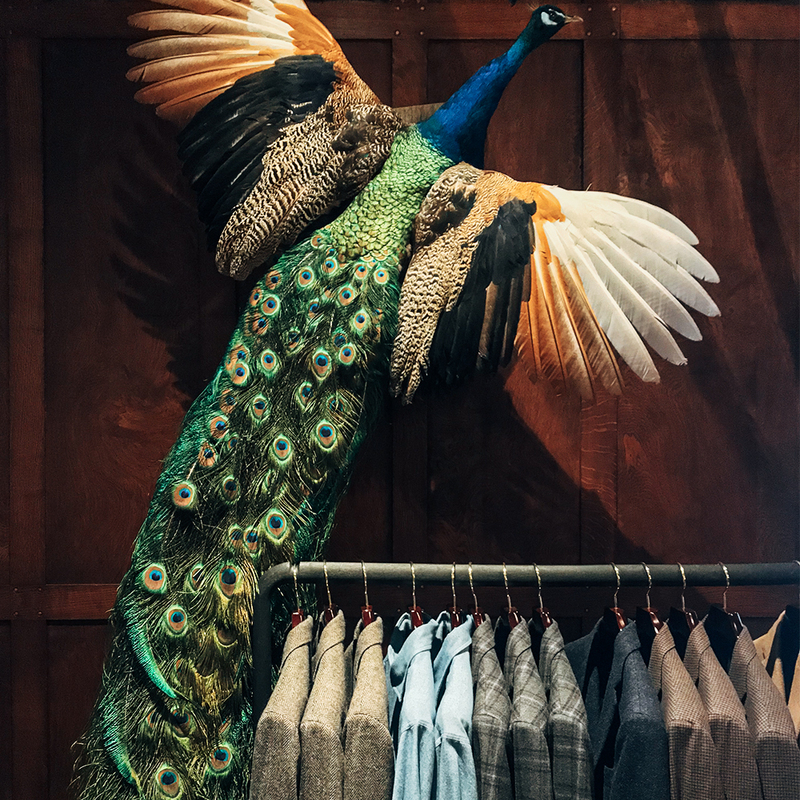 We started doing this to bring the in-store experience to guys who can't just walk into one of our shops. 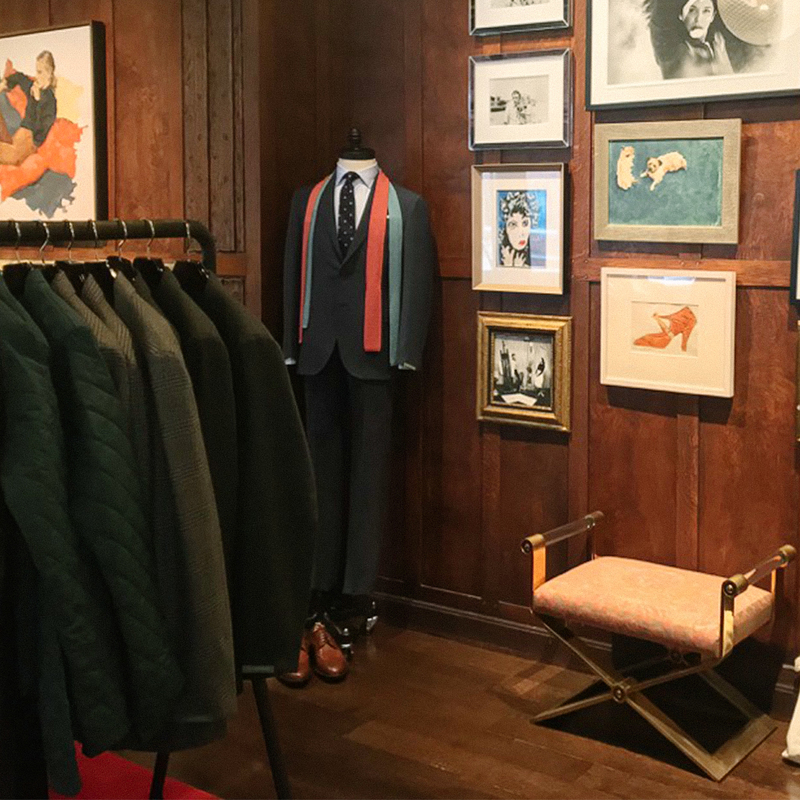 When you make an appointment, you can come get fitted for a custom-tailored suit or shirt, but you can also just browse and get a sense of the offerings. 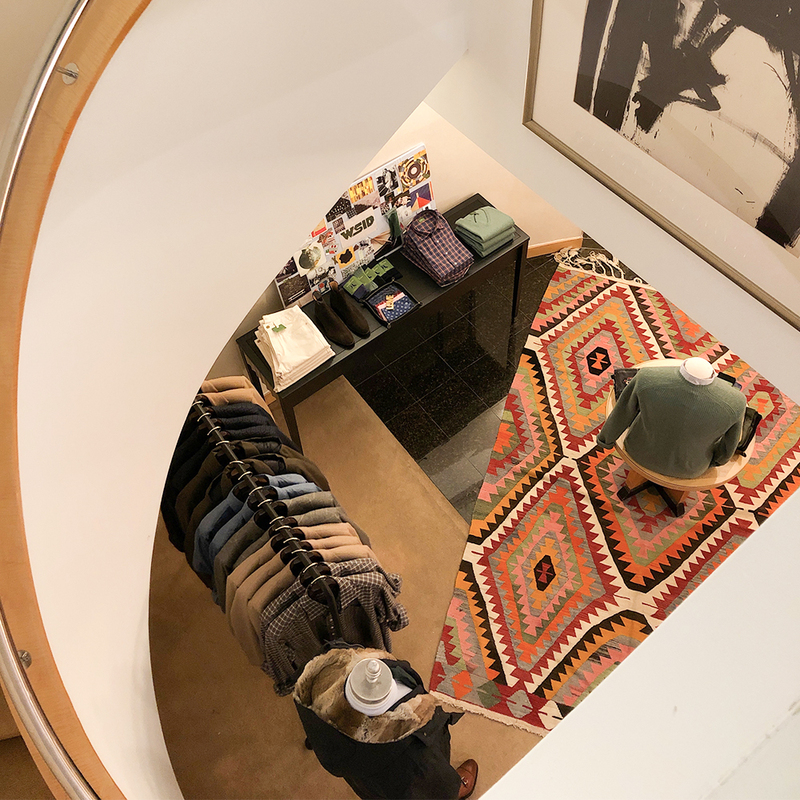 You can touch and feel and try on our product in person (as much as we like shopping online, it can be hard to buy something sight unseen.) You can begin a relationship with one of our associates. 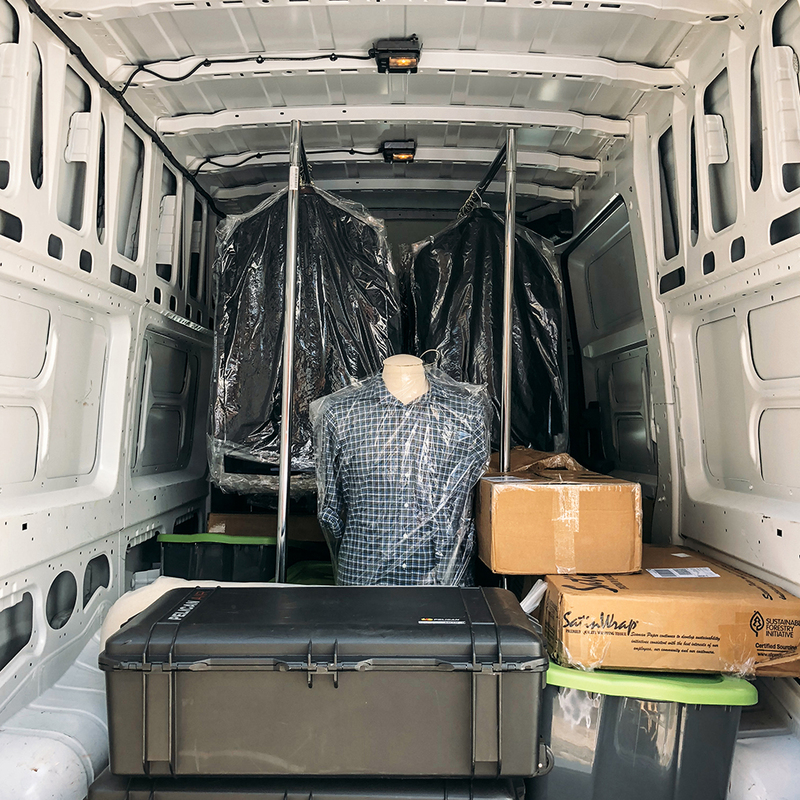 You can get your measurements taken — we'll keep them on file, and from then on out, you can shop with us from anywhere in the world. And since we bring our lead tailor and team, you can get our expert opinion on fit. You can also just come in, take a look around, and see what we're all about. We know the 'appointment-only' designation can be intimidating, but it's really just to make sure we can properly take care of you without making you wait around. 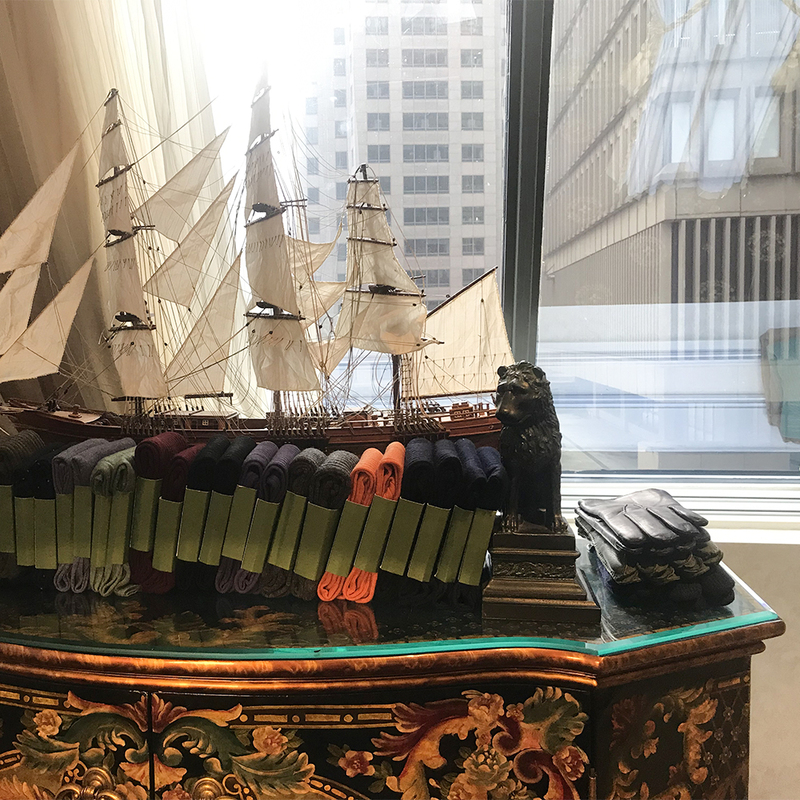 The vibe in the suite isn't too formal — in fact, it's pretty low-key — but we like to make sure that we have dedicated time blocked off for each customer so that we can take our time getting to know you and understanding your needs. The experience is tailored to you. 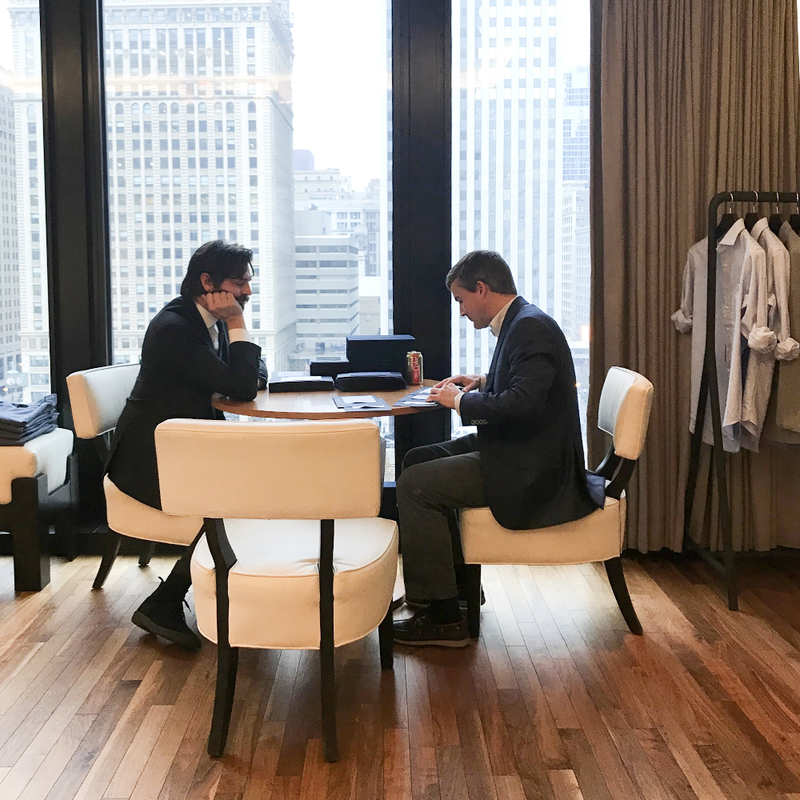 One of our guys will sit down with you over a Coke or a coffee to get an understanding of your lifestyle and your needs — are you looking for a fleet of everyday shirts for work? a couple of special-occasion suits? a tuxedo for your wedding? 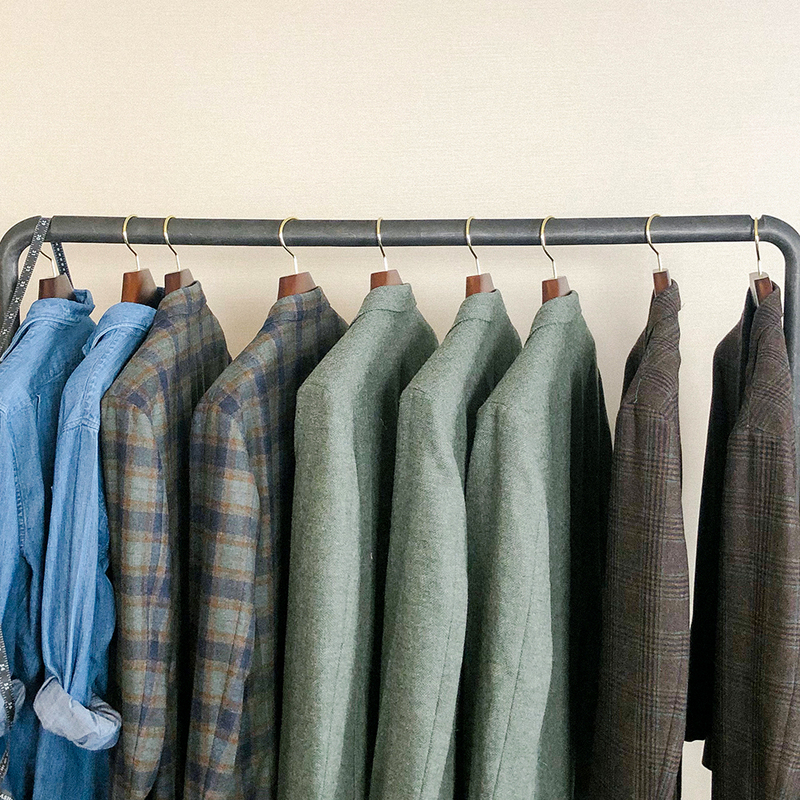 In any case, our lead tailor will take your measurements, and we'll make some suggestions. From there, you can try some stuff on, look at swatches, or go straight to the ordering process. You can hang out as long as you like, but appointments generally take between 30 and 60 minutes. Even if you only have a small window, it's still worth it to come in and get your measurements taken for us to keep on file. 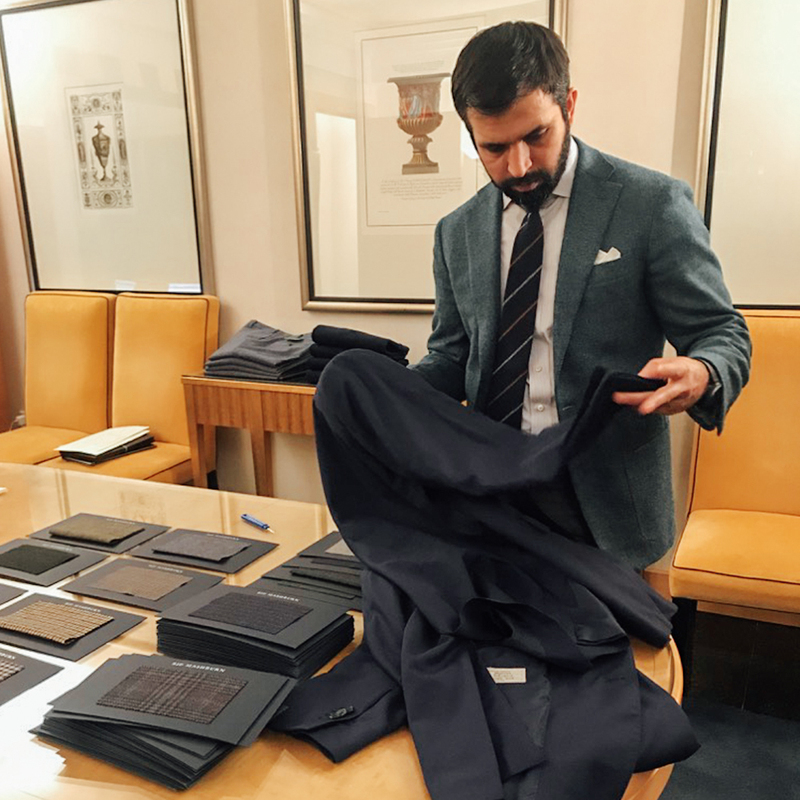 When we go on the road, the focus is generally on our MTM programs... suiting, shirting, and trousers. 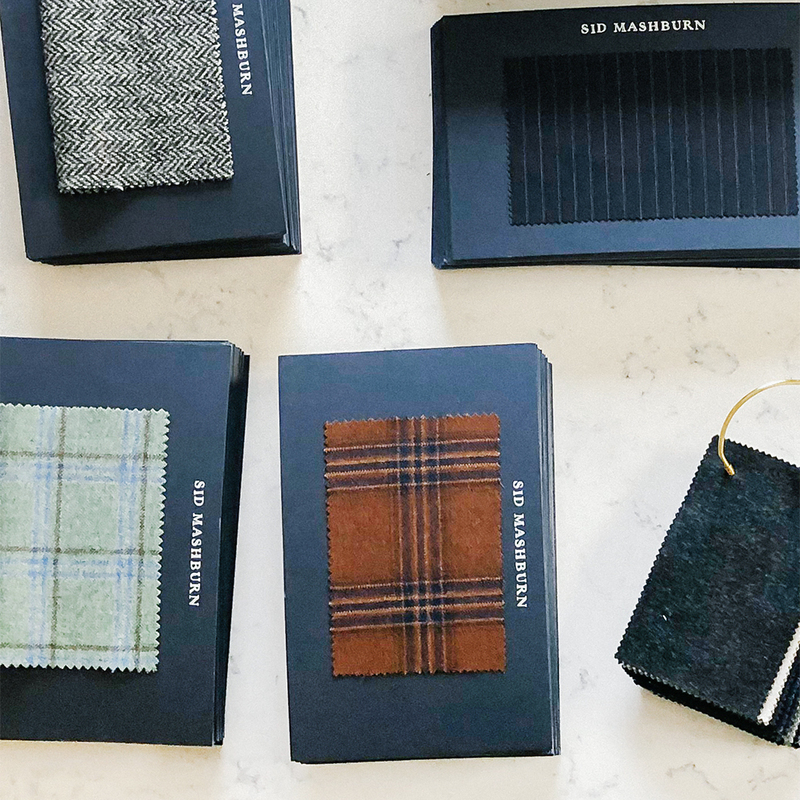 So we'll have the newest seasonal swatches, as well as the year-round, tried-and-true fabrics that we keep in stock 365 days a year. 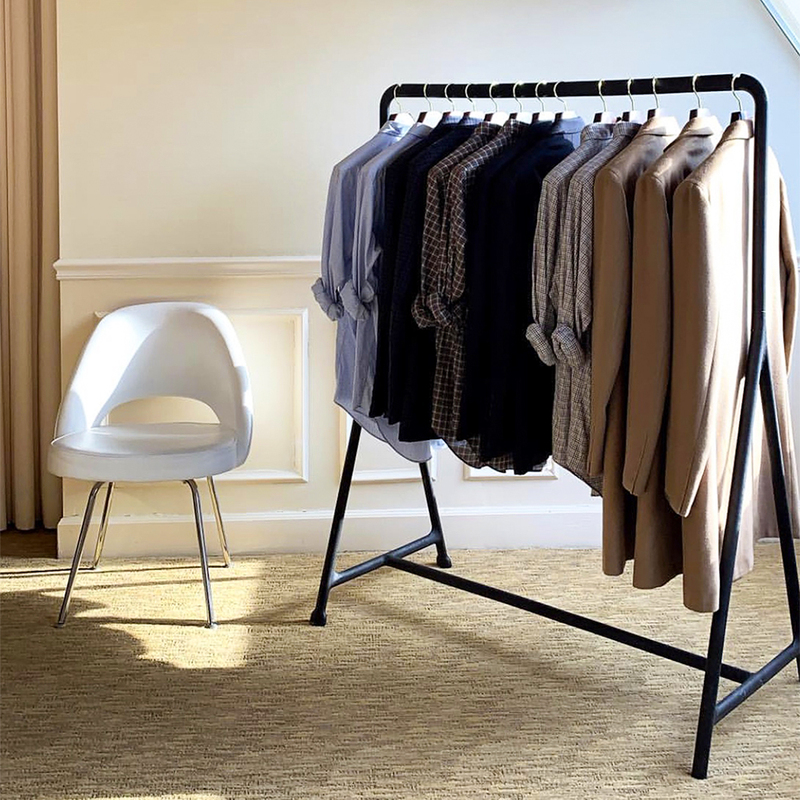 We always bring a full set of try-on suits and shirts, which are a helpful starting point to determine if stock or MTM is a better fit for you. 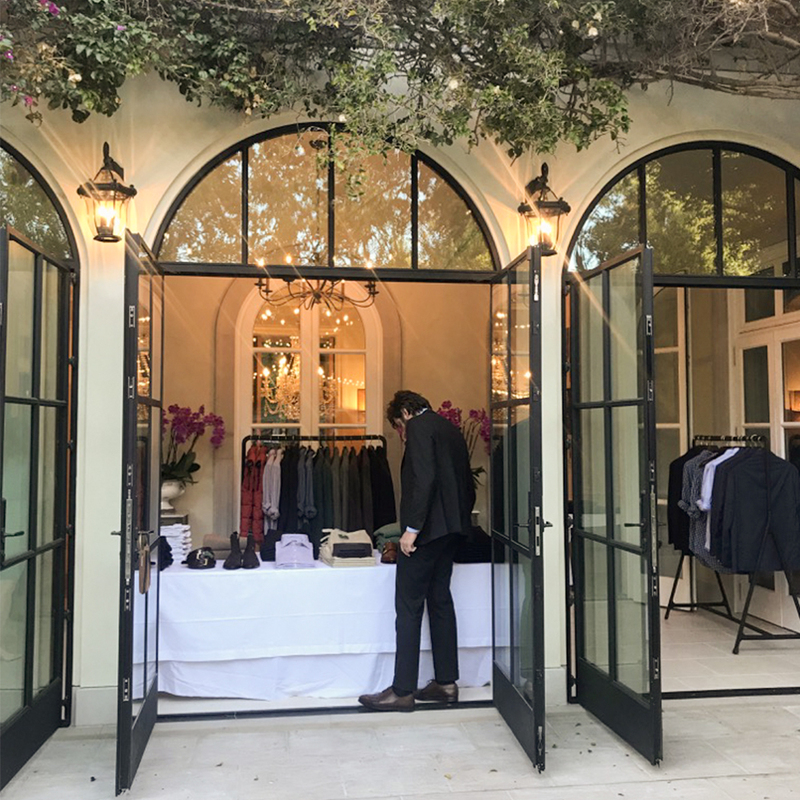 That said, we'll also have a few seasonal tailored pieces, as well as a small selection of ready-to-wear favorites (sweaters, jeans, shoes, sport shirts, pocket squares) that you can take home the same day. Want to try on a specific item? Email us a few days before your appointment, and we will do our best to bring it. Alterations on ready-to-wear items will ship within 2 weeks of the appointment. MTM shirts will ship within 4 weeks of the appointment. 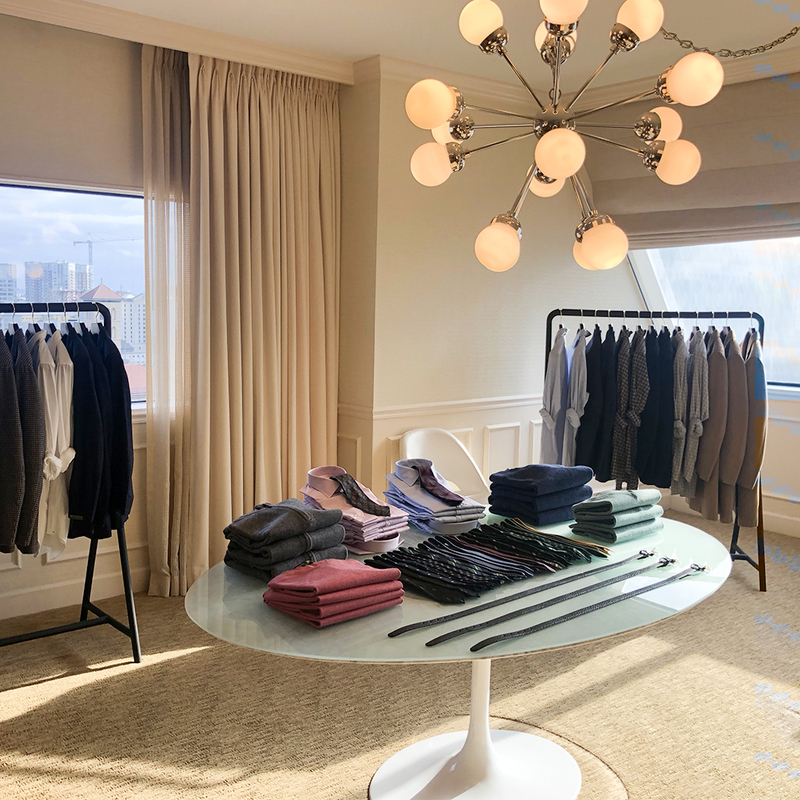 When it comes to MTM tailored pieces, we highly encourage a second fitting with us during our return trip to your city the following quarter.